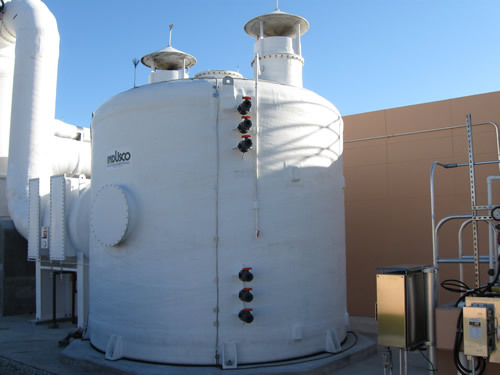 Carbon Scrubber Adsorber units are offered in many custom designs to allow for the very best and highest efficient systems. The adsorbers are fabricated using the best materials of construction for the service intended, this includes; aluminum, stainless steel, fiberglass and thermal plastics. 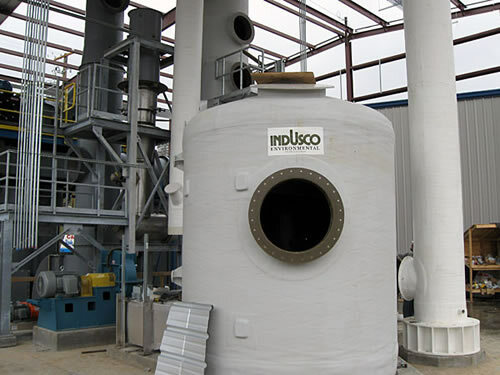 The type media is specifically selected for the application depending on the contaminant to be removed, this includes; coconut husk, bituminous coal, specially compounded media.